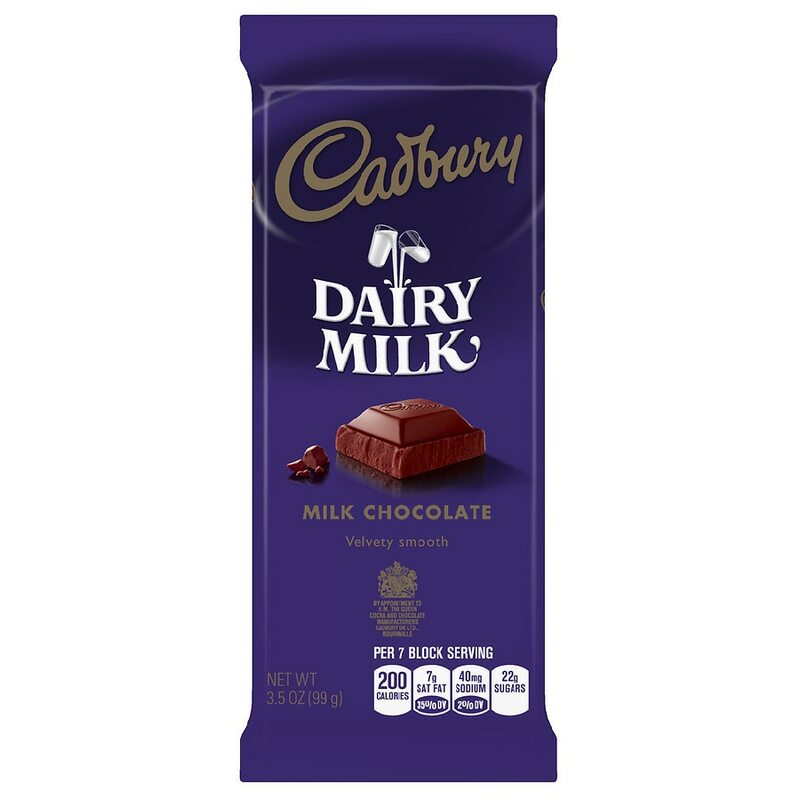 Make any moment more delicious with this premium milk chocolate candy bar, made with creamy CADBURY Chocolate. Perfect as a gift or special treat. Delicious on its own, or gently melted for dipping fruit. A kosher candy bar.